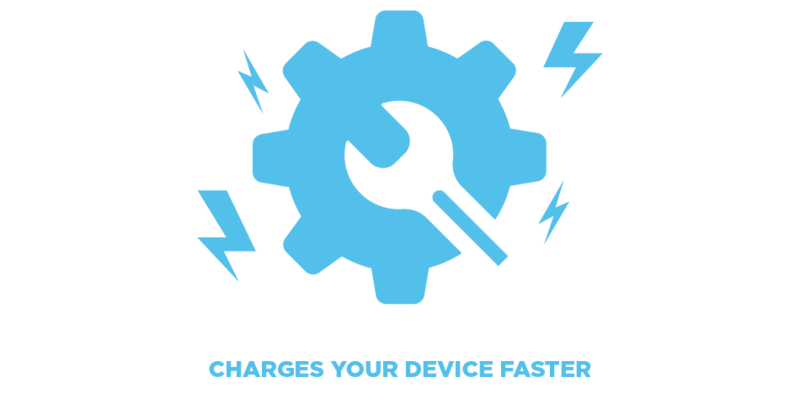 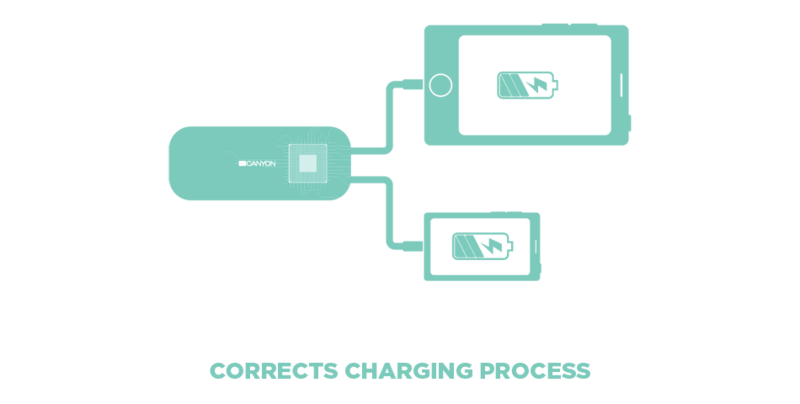 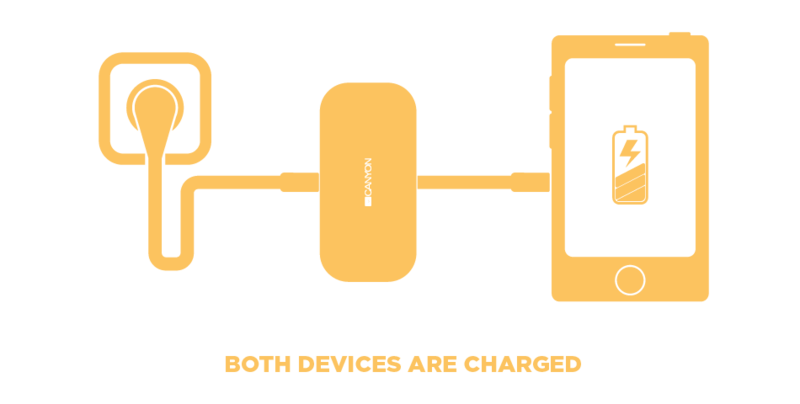 Charge 2 devices at the same time on the go and have no worries! 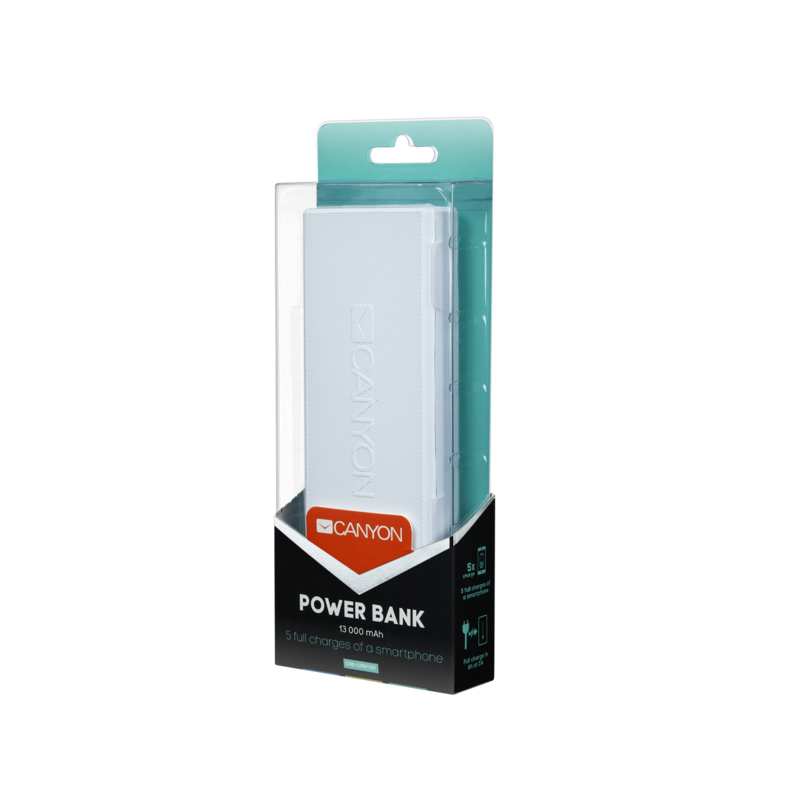 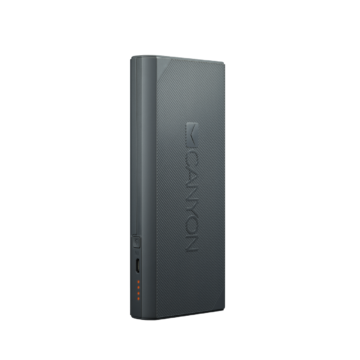 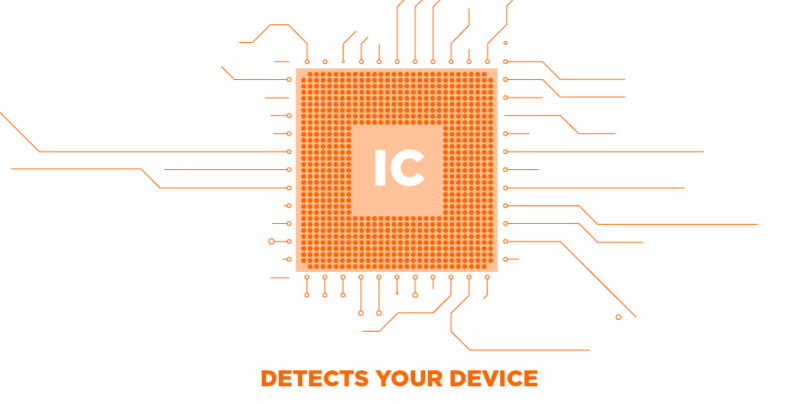 Large capacity of this Li-Ion powerbank can provide up to 4 stable charges for an average smartphone. 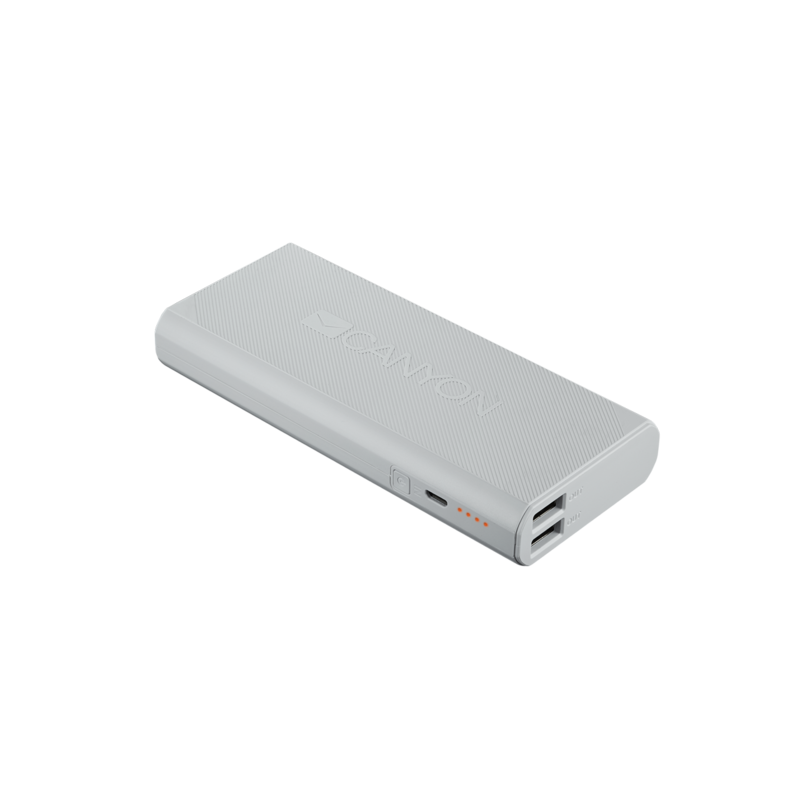 The powerbank is compatible with all types of portable gadgets. 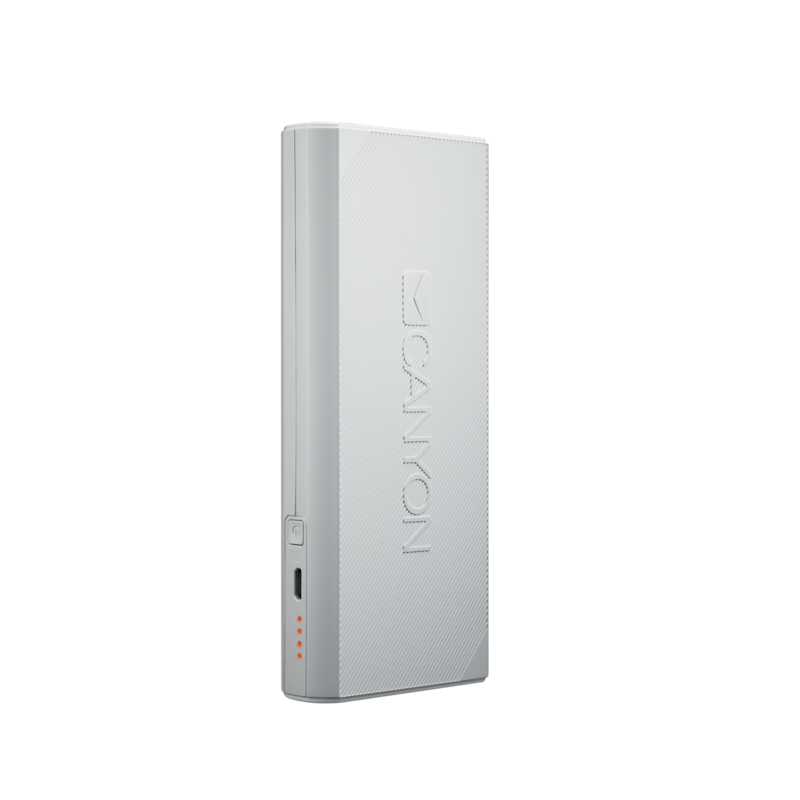 Track the level of charge by 4 LED lit indicators and enjoy traveling or city walking as long as you need.